transaction was fast. we had a hard time looking for the big bus guides. maybe worth noting that they were closs the basilica to avoid spending taxi rides looking for them. overall the experience was good. 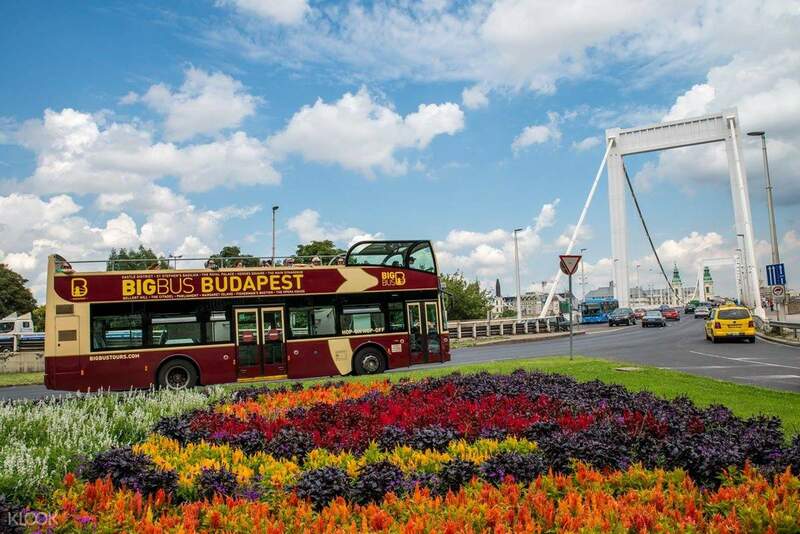 Immerse yourself in the rich cultural history of Budapest as you grab a pass to the city's Big Bus Open-Top Hop-On Hop-Off tour! Select one of three routes, climb aboard, and head straight off to over 25 of Budapest's most scenic and prominent locations, carefully curated to give you a unique experience through each route. Visit Heroes' Square, the National Museum, Paliament, the Basilica, the Opera, and so many more historical and cultural destinations. With on board pre-recorded commentary in 23 different languages, you'll get valuable insight about each stop. If that isn't quite enough for you, you can hop off at any stop and do some more exploring on location for as long as you please. And when you're ready to move on, you just hop on the next incoming bus and resume your journey! Your ticket is your access throughout the routes. A Classic Tour is valid for one day of unlimited hop ons and hop offs, letting you ride on all of the bus routes and gets you into the 11:00am walking tour of the city. A Premium Tour offers the same and adds on access to a scenic river tour that lets you see the city skyline from the water. 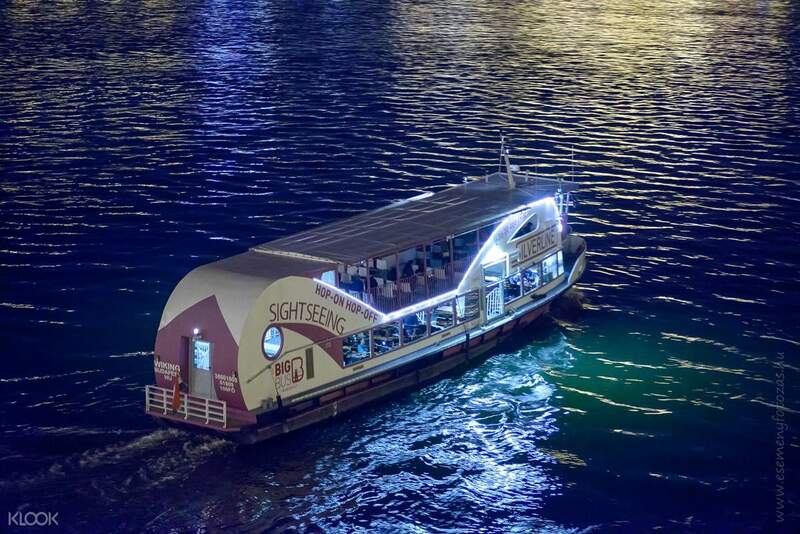 The Deluxe Tour offers all these things and in addition, gives you access to the Night Tour that allows you to enjoy the beauty of the city in the evening. Choose whichever ticket suits your touring needs and enjoy sightseeing in the beautiful city of Budapest. transaction was fast. we had a hard time looking for the big bus guides. maybe worth noting that they were closs the basilica to avoid spending taxi rides looking for them. overall the experience was good. transaction was fast. 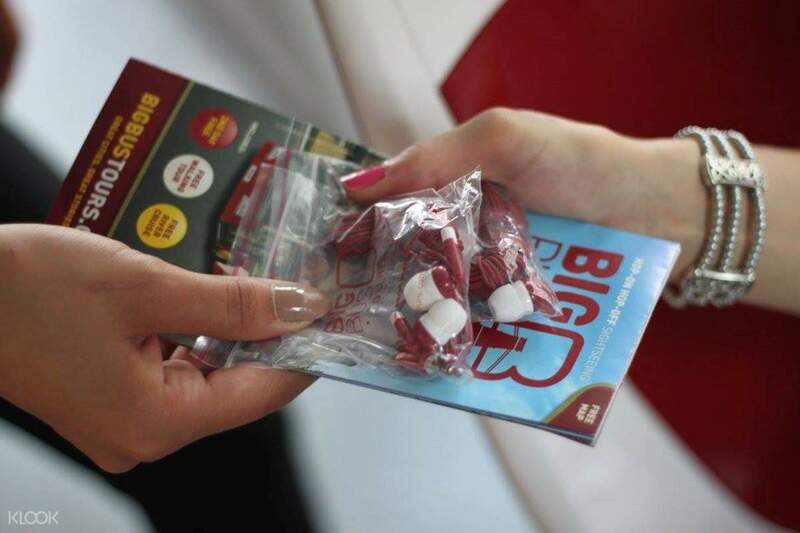 we had a hard time looking for the big bus guides. maybe worth noting that they were closs the basilica to avoid spending taxi rides looking for them. overall the experience was good. It was a nice experience. Although the Budapest city is walkable and you can travel everywhere by foot, but taking a bus to see the whole city is also a good idea as it is hop on hop off. It was a nice experience. 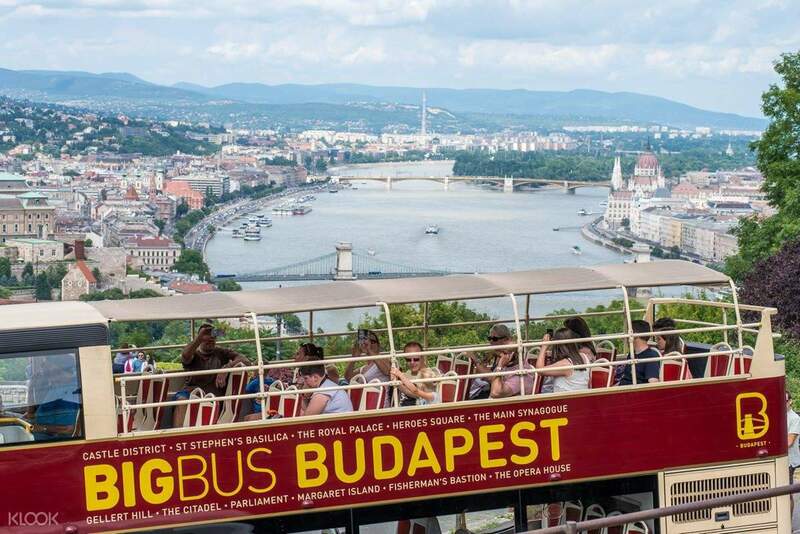 Although the Budapest city is walkable and you can travel everywhere by foot, but taking a bus to see the whole city is also a good idea as it is hop on hop off. Budapest hop in hop off is a good way to see the city. although the city is walkable but still you can take the bus trip in order to save your time and energy. Budapest hop in hop off is a good way to see the city. although the city is walkable but still you can take the bus trip in order to save your time and energy. HopOnHopOff is the best way to explore the landmarks of Budapest at your own convenience! Be careful to look for the right bus to hop on , as there are atleast 3 different operators & the one associated with Klook is BigBus. HopOnHopOff is the best way to explore the landmarks of Budapest at your own convenience! Be careful to look for the right bus to hop on , as there are atleast 3 different operators & the one associated with Klook is BigBus. Very convenient sight seeing tours but i suggest go for 1 whole round to get familiar with all stop allocation so you don't get lost. Very convenient sight seeing tours but i suggest go for 1 whole round to get familiar with all stop allocation so you don't get lost. Good deal in getting around Budapest, especially the further places from Old Town. Mainly a one-way direction route, so you'll have to navigate around on the streets to catch a stop. Sometimes, we had to wait longer than expected so would've preferred a real-time update on their bus schedules via their mobile app. Good deal in getting around Budapest, especially the further places from Old Town. Mainly a one-way direction route, so you'll have to navigate around on the streets to catch a stop. Sometimes, we had to wait longer than expected so would've preferred a real-time update on their bus schedules via their mobile app. It was exciting. The first bus we got on, the driver must have been in a hurry for his break because he drove us around really fast and it was hard to take pictures. The second bus was great. We took lots of pictures and the bus was heated. It was so cold outside but inside the bus was cozy and warm. It was exciting. The first bus we got on, the driver must have been in a hurry for his break because he drove us around really fast and it was hard to take pictures. The second bus was great. We took lots of pictures and the bus was heated. It was so cold outside but inside the bus was cozy and warm. we just booked on the day we were touring and it was easy and no hassle at all. we just booked on the day we were touring and it was easy and no hassle at all.